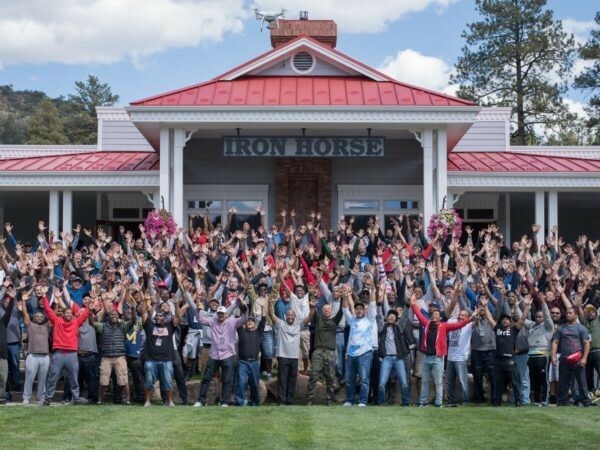 Man Camp 2019 is the 6th year for this life-changing experience for men who want to see real change in their life. Man Camp is a national men's movement for men of diverse backgrounds and ethnicities. We’re helping Model Men discover who they are in Christ and empowering them to face the impossibilities that oppose the will of God for their lives. Special pricing for out of town groups. Contact us for details.